These are some of the items you should carry in your car at all times. You never know what the road has in store for you. This is why you should make sure that you are ready for anything. One of the best ways to be prepared for an unexpected situation is by keeping your car stocked with the necessary emergency supplies. Here are some of the essentials you should keep in your car. Because your might have to deal with a carsick passenger or have to treat the injuries sustained after a minor accident, it’s important to keep a first-aid kit in your car. 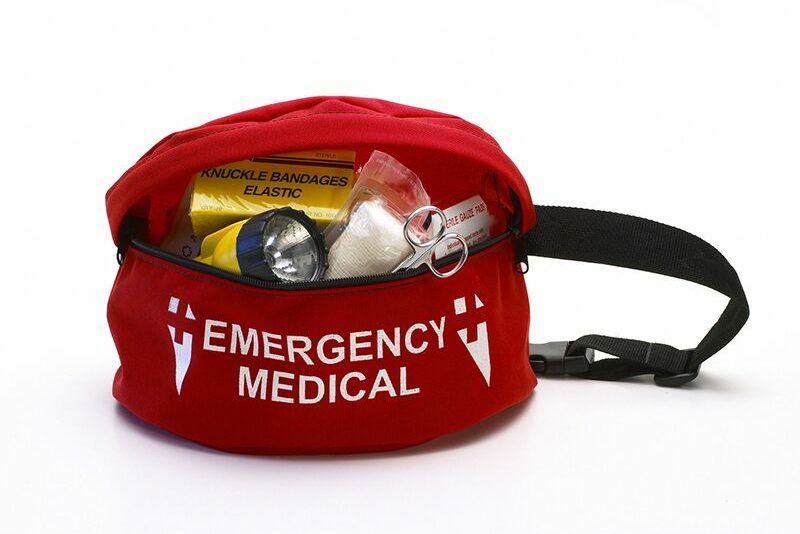 Your kit should be stocked with medical supplies such as bandages, gauze, antiseptic wipes, painkillers, allergy medication, anti-nausea medication, ice pack, bug spray, and so on. It’s also a good idea to have the necessary tools and equipment to help you deal with your car if it breaks down. For instance, you should carry a spare tire, tire jack, and tire iron in case you get a flat tire. Additionally, you should carry jumper cables in case your battery dies and you need a jump. Finally, it’s also a good idea to carry extra fuel, a multi-purpose tool, and other general tools just to be on the safe side. Finally, you should keep food and water rations in your car to ensure that you can survive in the event that you become stranded. You should carry enough food and water to stay well-nourished and hydrated for several days. If you are travelling with passengers, then it’s important that you are carrying enough food and water for them as well. These are some of the must-have items that you should keep in your car to be ready for anything. Want another way to be prepared for the unexpected? Then make sure that you have the proper auto insurance protections in place. To find the best policies to fit your needs, contact the experts at Udell Family Insurance. We are ready to get you covered today.